You don’t need a Ph.D. to write a hit song, or star in a blockbuster film, or throw a dominant curveball, but it couldn’t hurt. Just ask the twenty-nine celebrities on our list, or at least the twenty-six that are still living. They’ll tell you that enormous success is made all the richer by a rewarding and ongoing education. That’s how Queen guitarist Brian May became a respected figure in the field of astrophysics, how NFL Hall of Famer Alan Page established himself as one of the most popular elected officials in Minnesota history. Why you should refer to NBA great Shaquille O’Neal as Dr. Shaq. In a list that includes Academy Award Winners, punk rockers, and even one adult film magnate, the only common thread is a true commitment to knowledge, education, and self-betterment. 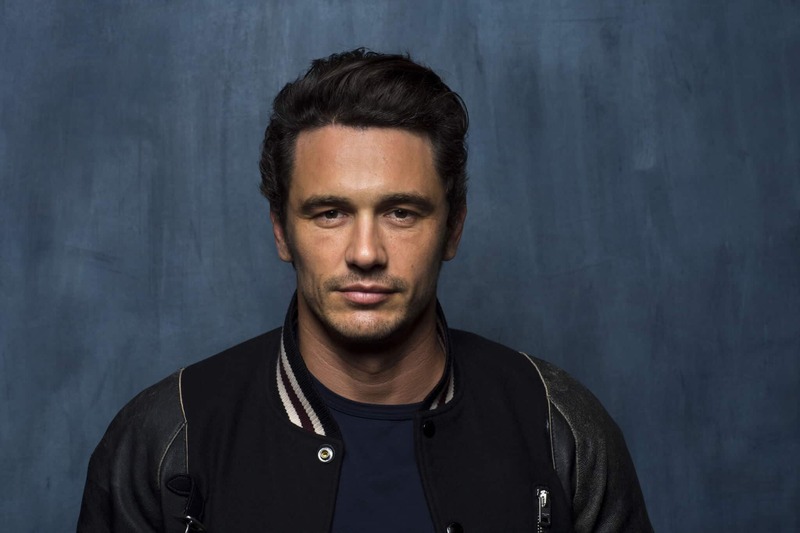 James Franco is kind of a weird dude, but he’s also remarkably versatile, engaging in a multi-front career as a dramatic actor, a humorist, a filmmaker, a visual artist and, yes, a Master of Fine Arts. Actually, Franco has nearly as many academic credits as acting ones. 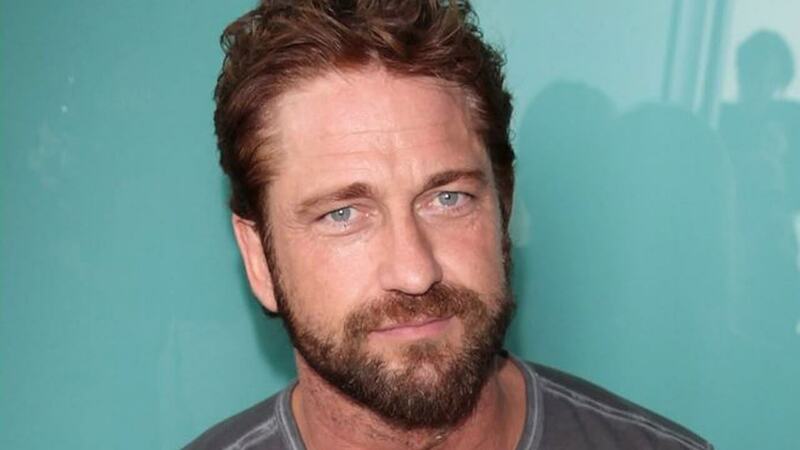 If you plan to make a movie with deeply over-dramatized historical sequences, intense actorly emoting, and furtive, steely, beardy-faced glances, you really can’t find a better leading man than Gerard Butler. which included an undergraduate degree from Duke University in 1990 and, in 1995, an M.D. from the University of North Carolina at Chapel Hill School of Medicine. 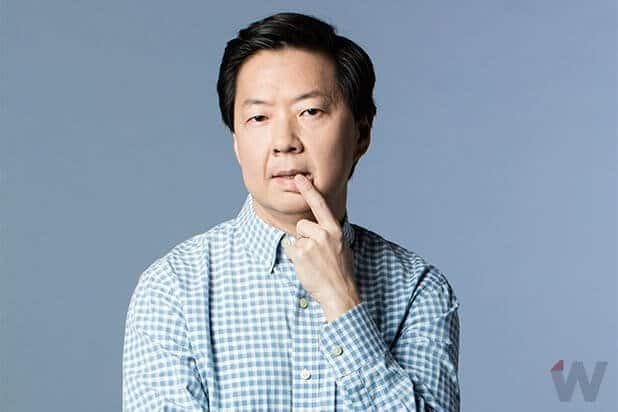 Jeong spent his residency in New Orleans, where he also began to hone a stand-up comedy routine. Shaquille O’Neal is a big man with a big degree. Of course, Shaq is famous for being one of the most dominant players ever to preside over a basketball court, and for appearing in basically every other commercial ever made. 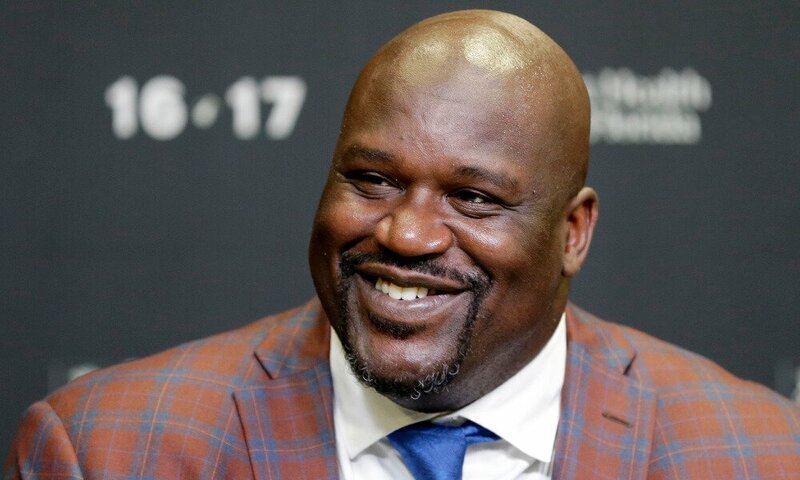 But in addition to his 4 NBA championship titles, his league MVP award in 2000, his fifteen NBA All-Star Game Appearances, an Olympic Gold in 1996, and his first-round induction into the NBA Hall of Fame, this gigantic man has also earned the right to be referred to as Dr. Shaq. Mayim Bialik doesn’t just play a nerdy scientist on television. 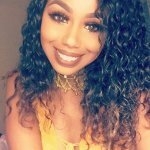 She’s one in real life too. 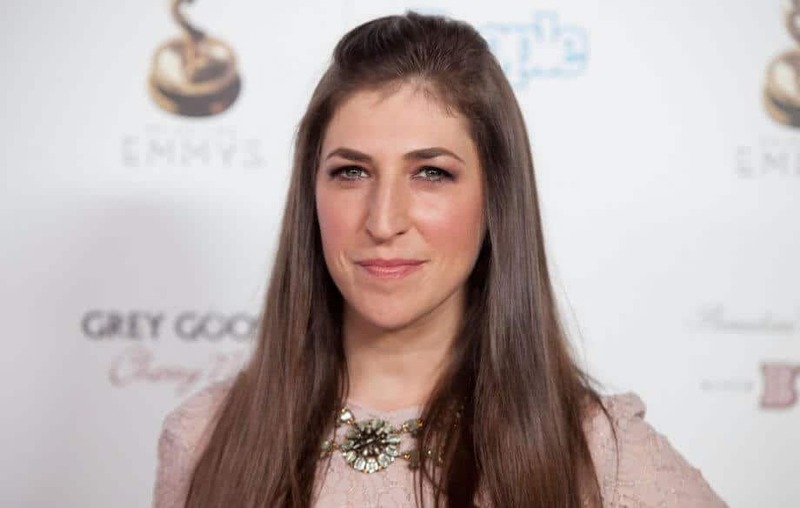 The actress who achieved fame as the titular, funny-hat-wearing, teen star of ‘90s sitcom Blossom (1991–1995), and who returned to prominence with her scene-stealing role as Dr. Amy Farrah Fowler on The Big Bang Theory (2010–present), is also an actual neuroscientist. Pursuing her studies intermittently between her two most prominent television roles, Bialik earned her Ph.D. in neuroscience from UCLA in 2007.